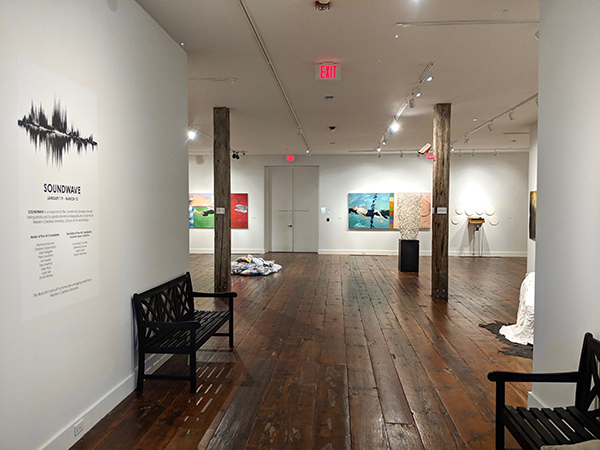 SOUNDWAVE is a snapshot of the current and diverse artwork being produced by graduate and undergraduate students at Western Carolina University, School of Art and Design. The Bascom is proud to showcase emerging artists from Western Carolina University. The Bascom is an admission free facility.